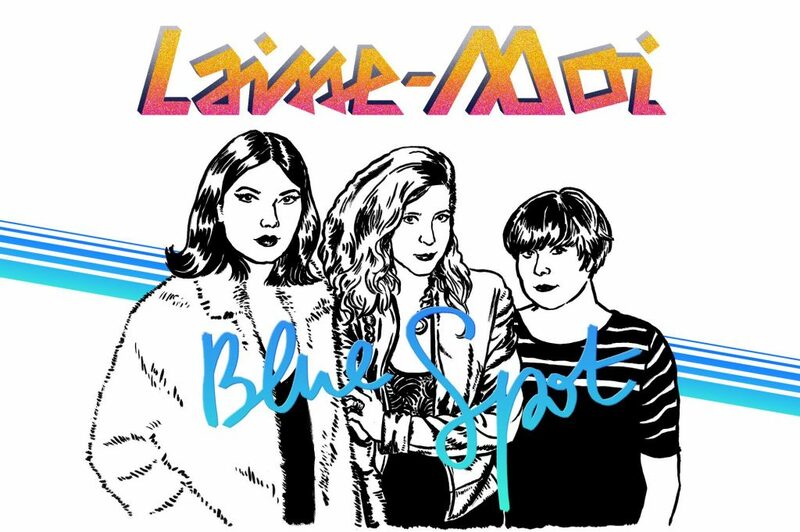 The day we’ve all been waiting for: Our EP « BLUE SPOT » is finally going to be released! Party with us and our friends Stephen Paul Taylor (live), André Pahl (DJ) and Ondula (DJ). Four synthpop songs infused with the blood of a beating Berlin heart, the nightlife and the love life of three women who decided, one day, to make music with what they found on their way: an old drum machine, a bass gathering dust, a small synth bought on the internet. As it went on, playing around became a serious game. The “Blue Spot” EP is a triangle love story of do-it-yourself with Berlin high energy and French refinement. The Blue Spot EP was produced and recorded by Andrew Fox and Gerrit Haasler at Blackstone Studios Berlin.